Lay on your back. Flex your ankle upward as far as you can. Hold for 3 seconds. Repeat 30 times. Lay on your back. 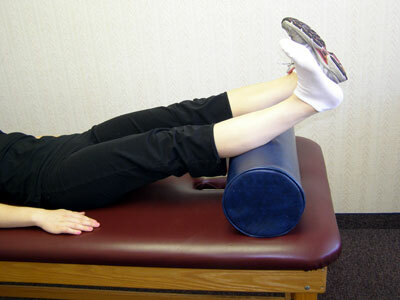 Place a pillow under your calf so you ankle is free to move. Point your toes downward a far as you can. Hold for 3 seconds. Repeat 30 times. Place the leg you want to stretch behind you. Be sure to keep the heel on the ground. Keep the back knee straight and bend the front leg. 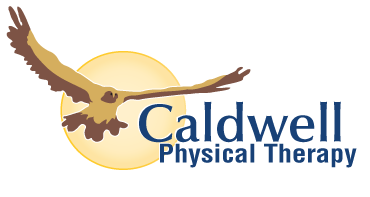 You will feel a stretch in the calf muscle. Hold this position for 30 seconds. 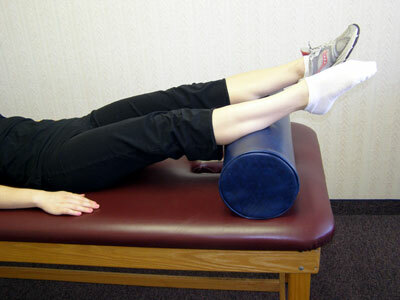 Using theraband provided by your therapist, place the band under your foot as shown. Pull back on the theraband to provide resistance. Point your toes downward against resistance. Repeat 30 times. 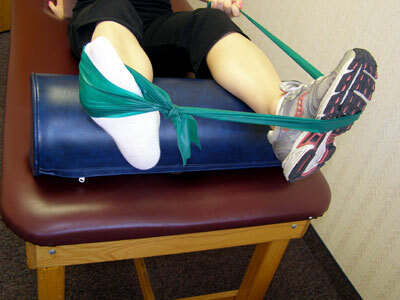 Using theraband provided by your therapist, place the band over the top of your foot. Have some one assist you with this exercise by hold the band. Pull up with your foot against the resistance. Repeat 30 times. Using theraband provided by your therapist, place band around the outside of your foot. Use the other foot as a fulcrum as shown. Pull the foot you're exercising away (outward) against resistance. Repeat 30 times. 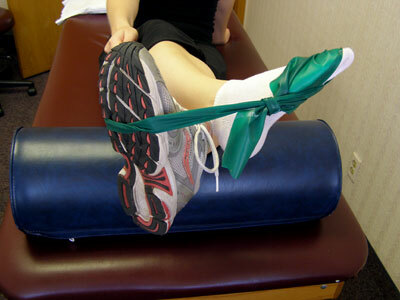 Using the theraband provided by your therapist, place the theraband around the inside of your foot. Cross your legs as shown and use other foot as a fulcrum. Pull foot toward (inward) against resistance. Repeat 30 times. Lift heels as high as you can going up onto your toes. Repeat 30 times. Lift toes upward as far as you can rocking back onto your heels. Repeat 30 times. Try and balance on one foot for 10, 20 or 30 seconds. Repeat 5 times. Place a towel on a smooth surface (linoleum, hard wood floors). Using your bare foot, try and bunch up the towel using your toes. Repeat 30 times. Make each letter of the alphabet with your foot while your leg is extended.